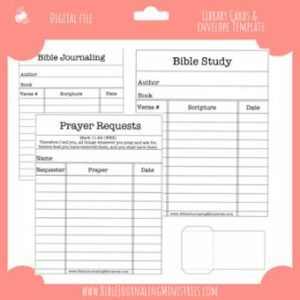 Digital products for bible journaling. 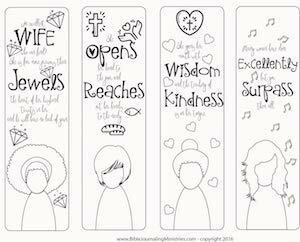 Tabs & tip-ins created by Bible Journaling Ministries. 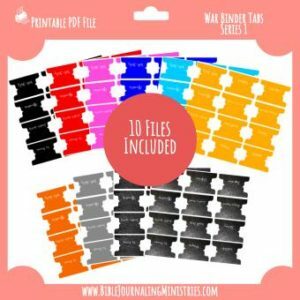 View cart “War Binder Tabs” has been added to your cart.